RFID is a great innovate or discovery which has been applied in many areas of our life. Take car parking space for example. The driver can drive the car directly into the undergroup parking without get off the car. As we all known that this technology is a great solution about non-touched application. Now many product developed out to meet the market requirement. Today, we have a good choice to talk about the rfid product. 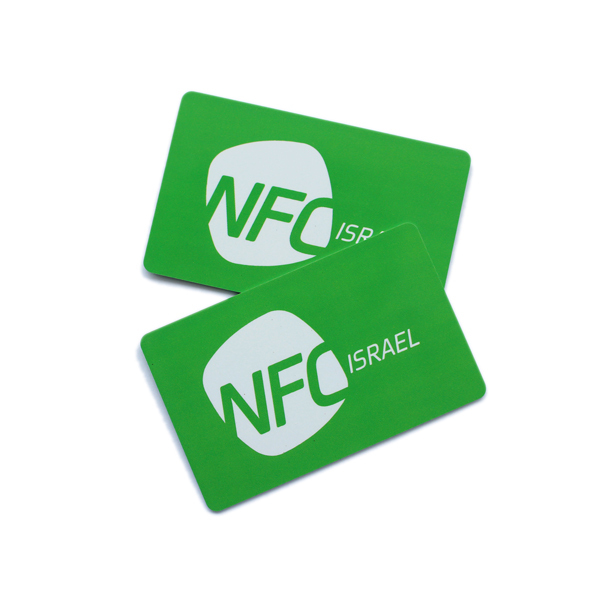 RFID cards, nfc cards. The new great solution created by the engineers,Radio-frequency identification.It has a great application scenarios to make us to push the technology to a higher level.rfid card's parameters includes many many factors.In Application, Healthcare, Printers, Smart meters, Library and rental services, Healthcare, Ski ticketing, Asset management and smart shelf solutions. NTAG213 180bytes,13.56MHZ,14443A,R/W,NXP.etc.It's convenient and simple to use this product NFC card without remember too many parameters of the product.